Hello I would like to take a moment to introduce myself, I am Andrew W. Ramish a Third generation machinist /Tool & Die maker with an obsession for fly fishing. I have made my own graphite rods and moved to making my own bamboo rods, but that was not enough so I started making my own reels. Well needless to say every where I fished people wanted to know where I got the reel and if I would consider making them one, so here we go. 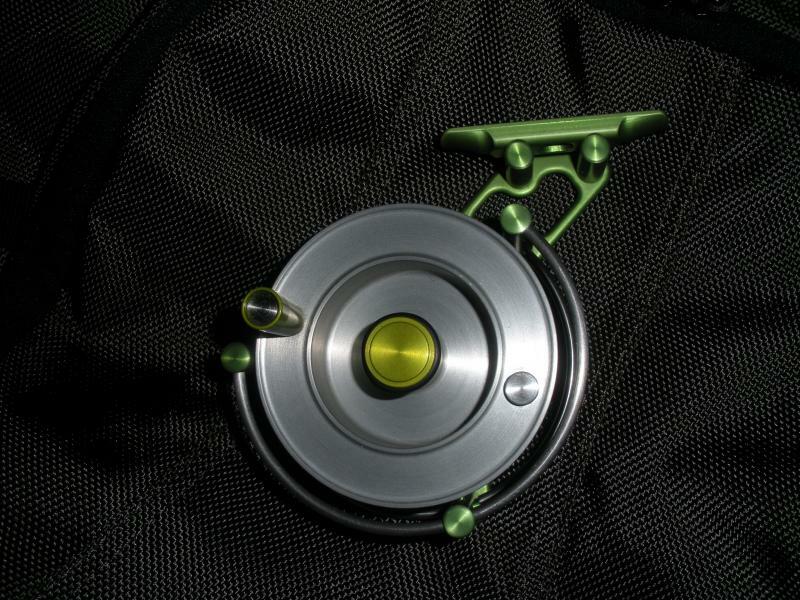 My reels are 100% in house made ( Made in the USA ) no imports what so ever. We are making our reels from billet materials such as aluminum, magnesium and titanium. Custom engraving is also available. Most will be custom made as we do not maintain an inventory at this time. 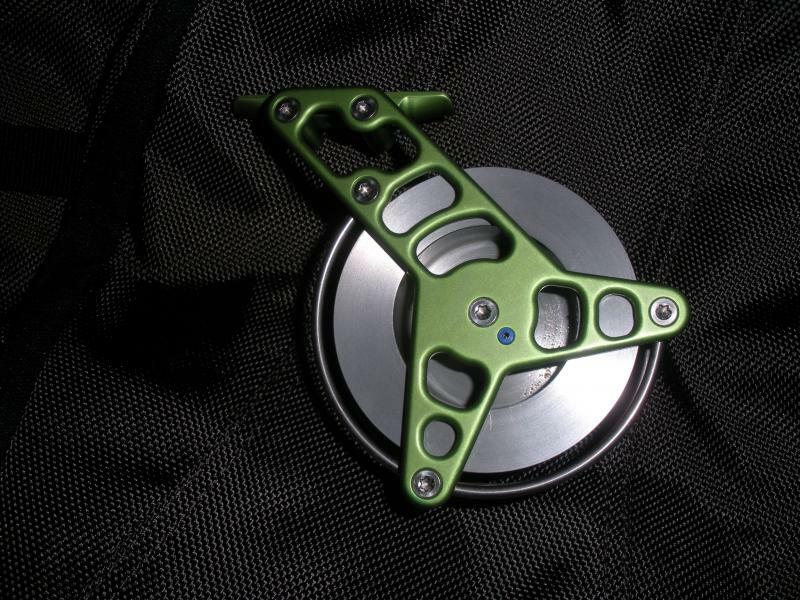 My reels are 100% guaranteed against defects in workmanship and materials. If for any of the before mentioned reasons I will replace or repair your reel and pay for shipping back to you ASAP. If you damage your reel through accident or neglect I will replace or repair it at my cost and you pay the shipping.